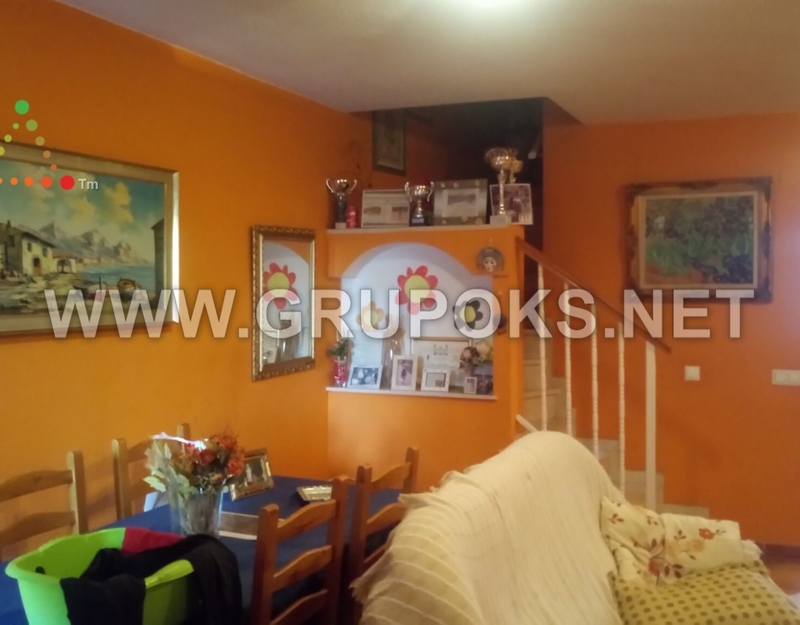 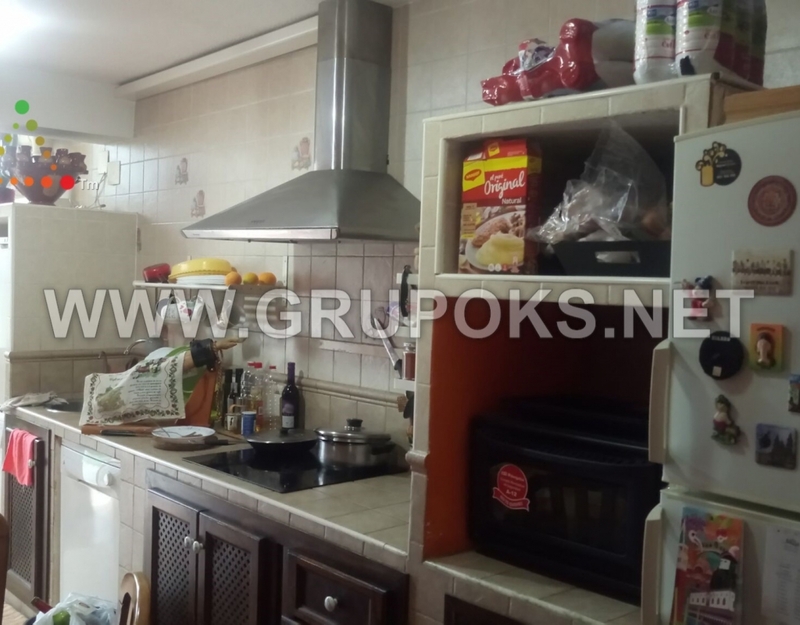 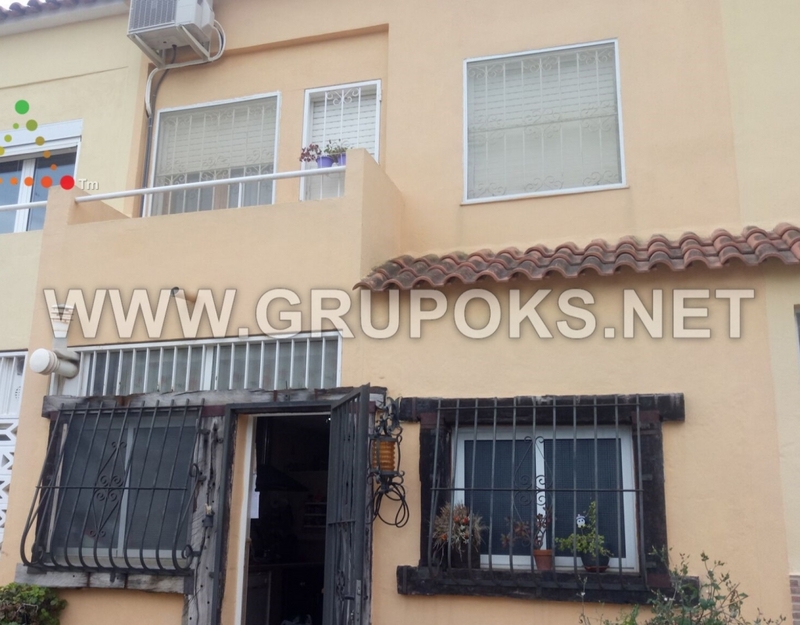 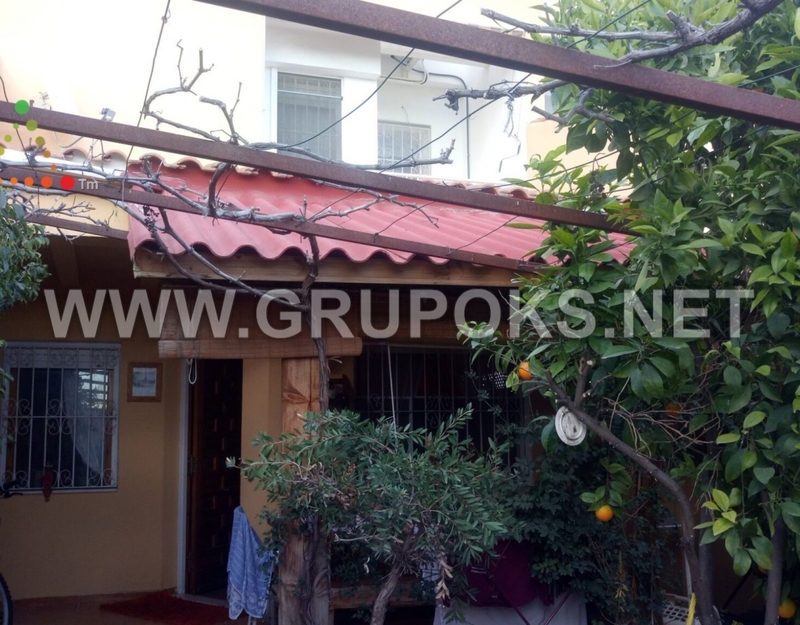 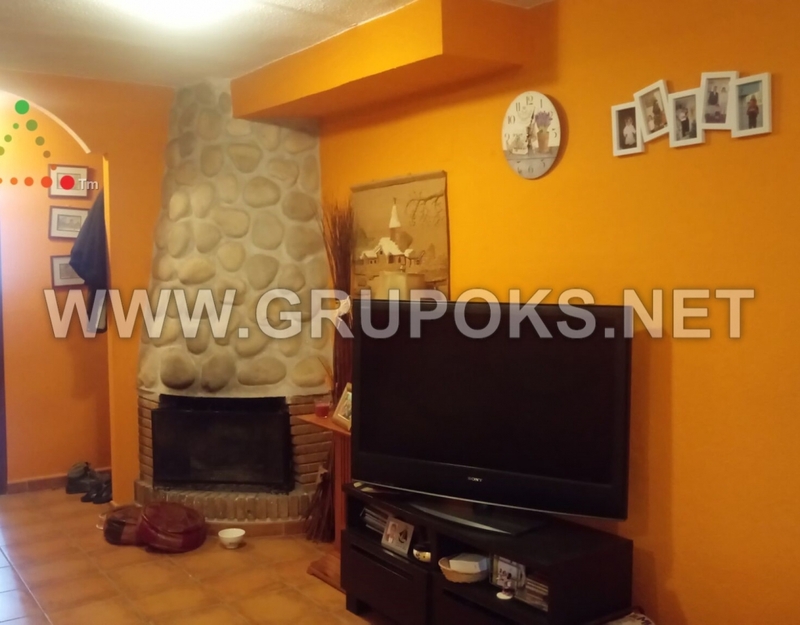 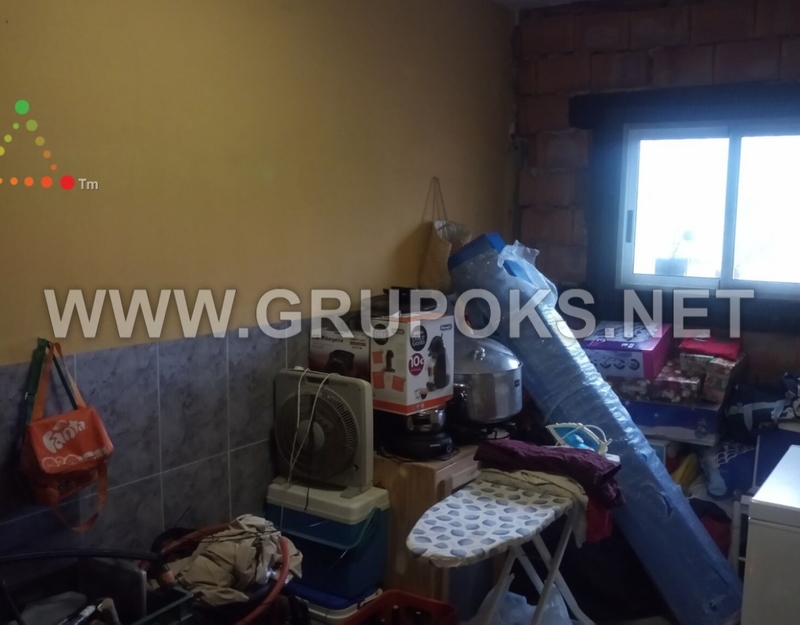 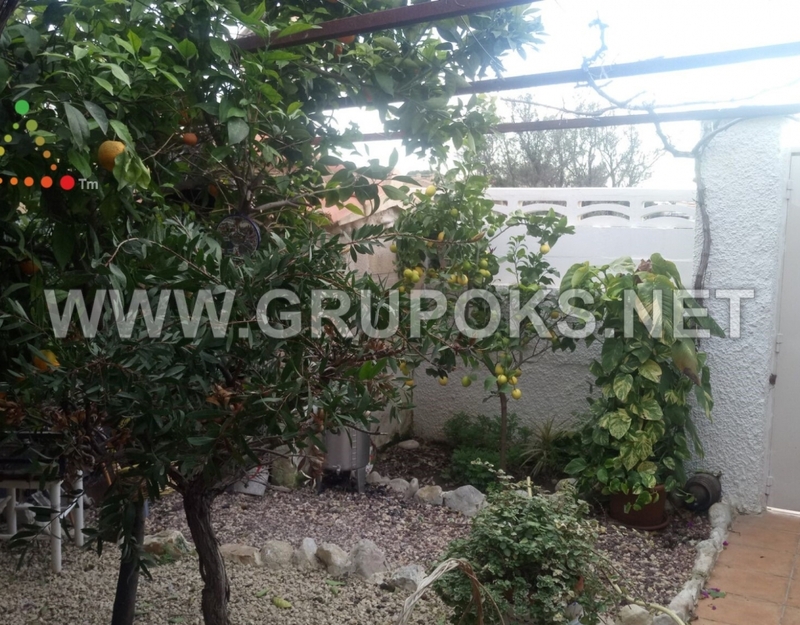 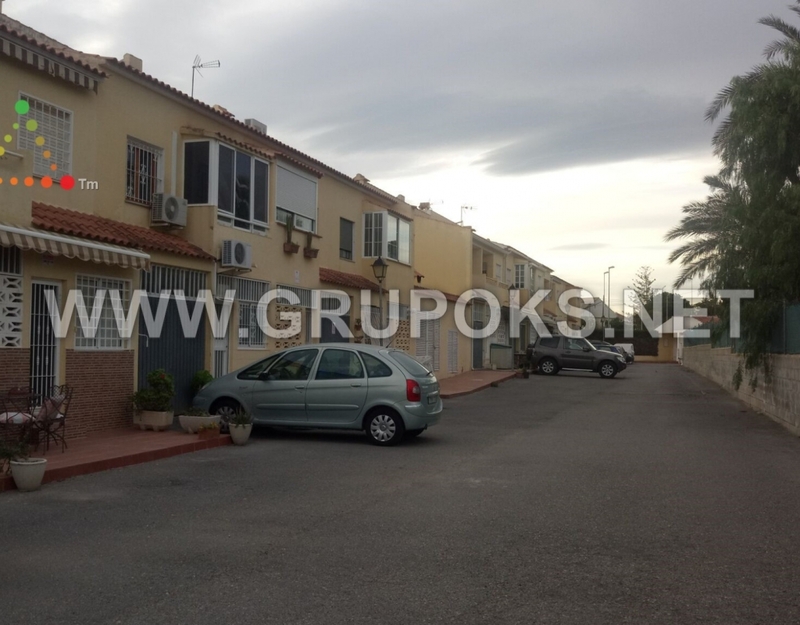 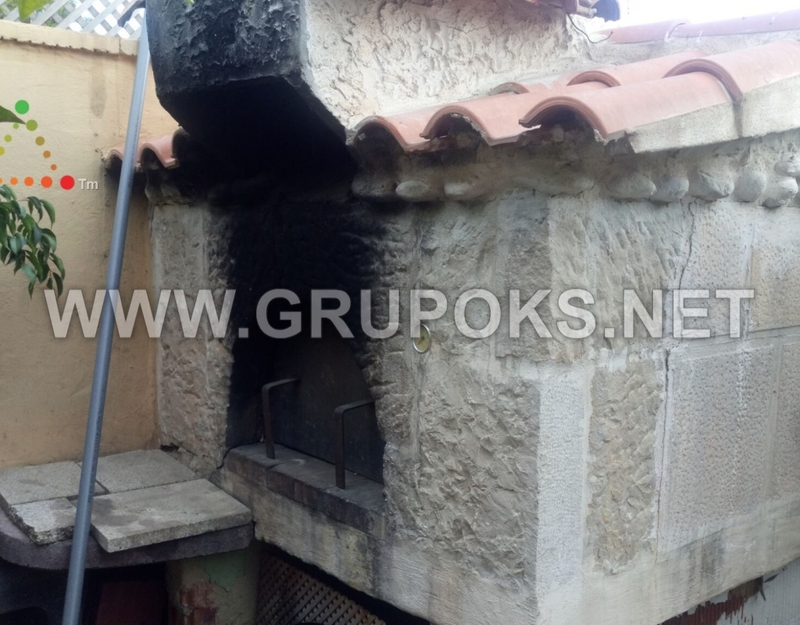 Nice house located in El Campello in urbanization La Font, very close to all amenities and the beach. 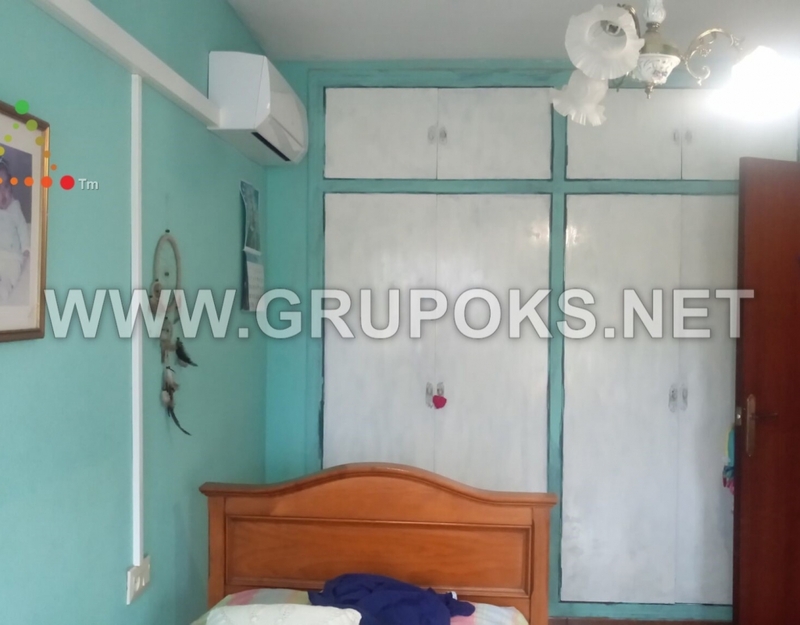 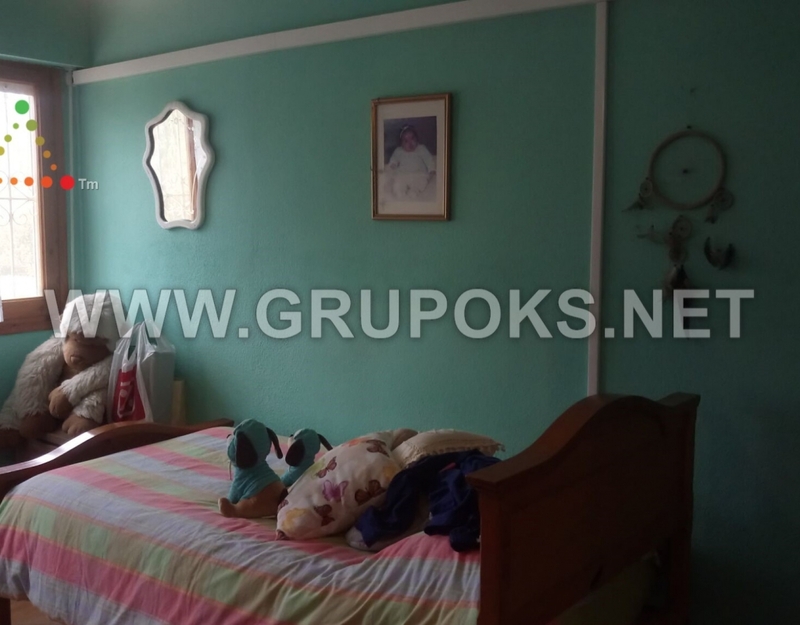 The housing is distributes in two heights in which found 3 bedrooms with cabinets wardrobes, 2 complete bathrooms one of them in suite in the main bedroom, 1 toilet, wide lounge dining with fireplace, kitchen completely equipped and storageroom. 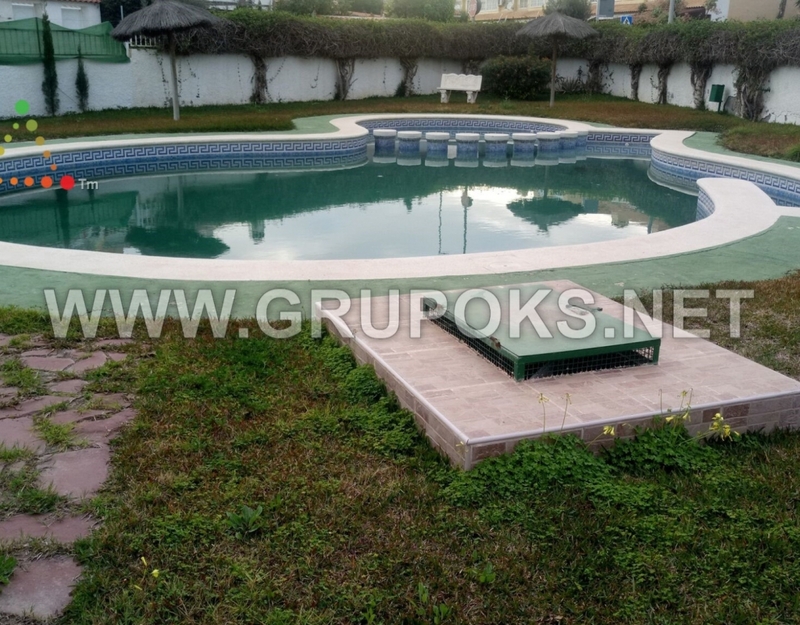 To others, has two parking spaces, front garden with barbecue and terrace and the urbanization has a community pool.